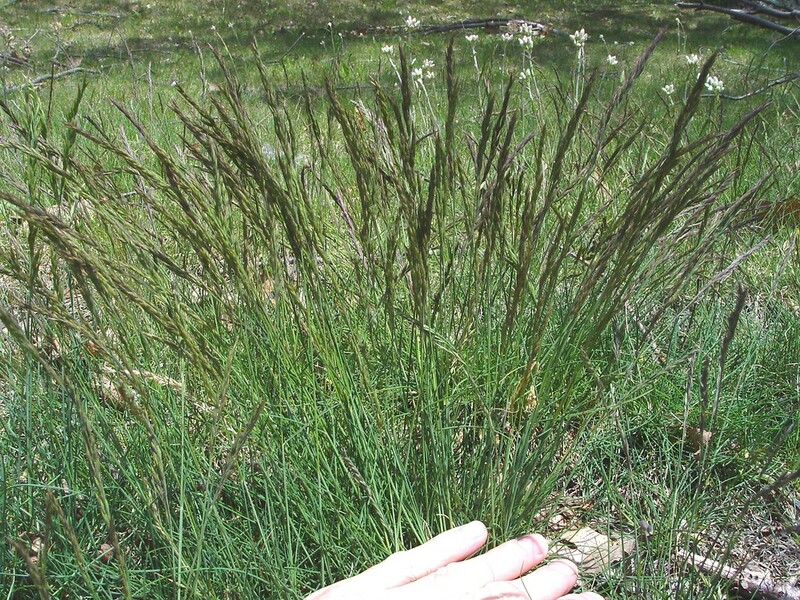 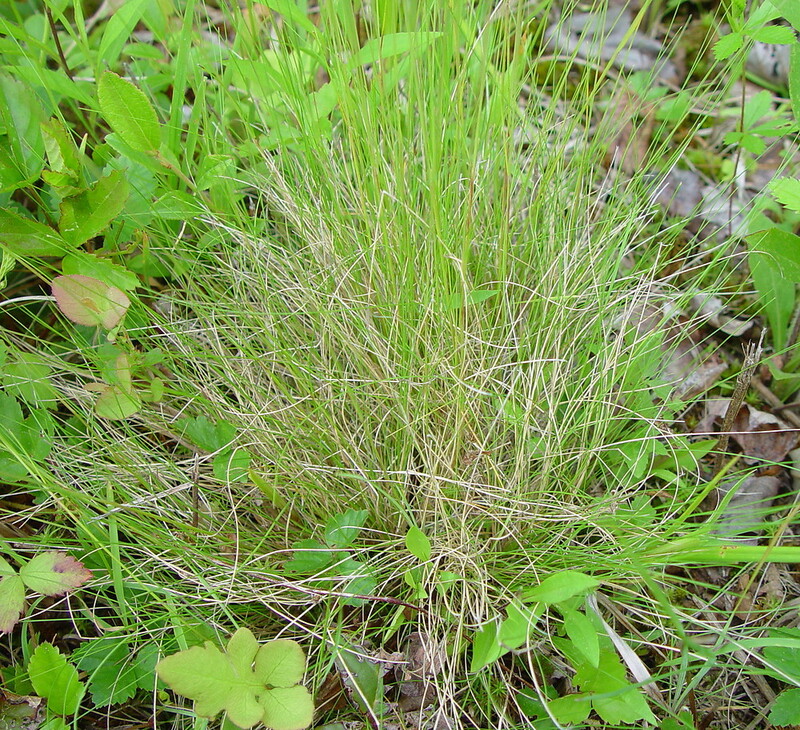 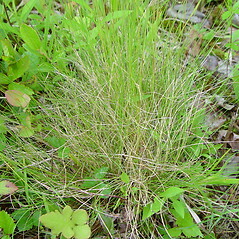 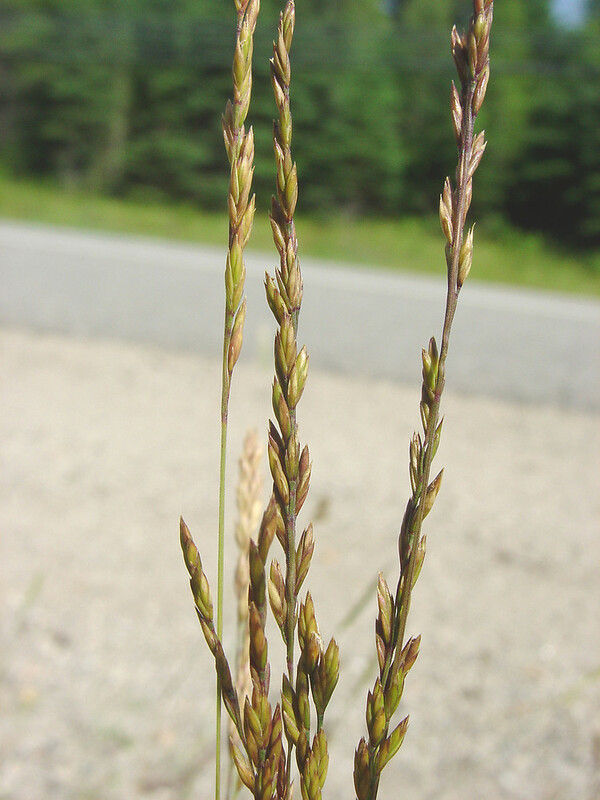 Fine-leaved sheep fescue is a European species that was introduced as a turf grass and is now established in eastern and northwestern North America. 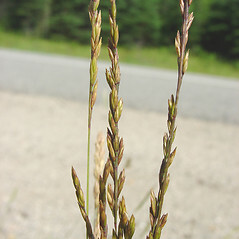 It is considered invasive in some areas. 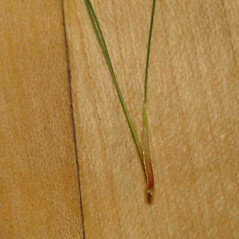 lemmas with awns 0.5-2.5 mm long and leaf blades of vegetative shoots with 1-3 obscure ribs (vs. F. filiformis, with lemmas awnless or with a tiny mucro up to 0.4 mm long and leaf blades of vegetative shoots with 1 rib). 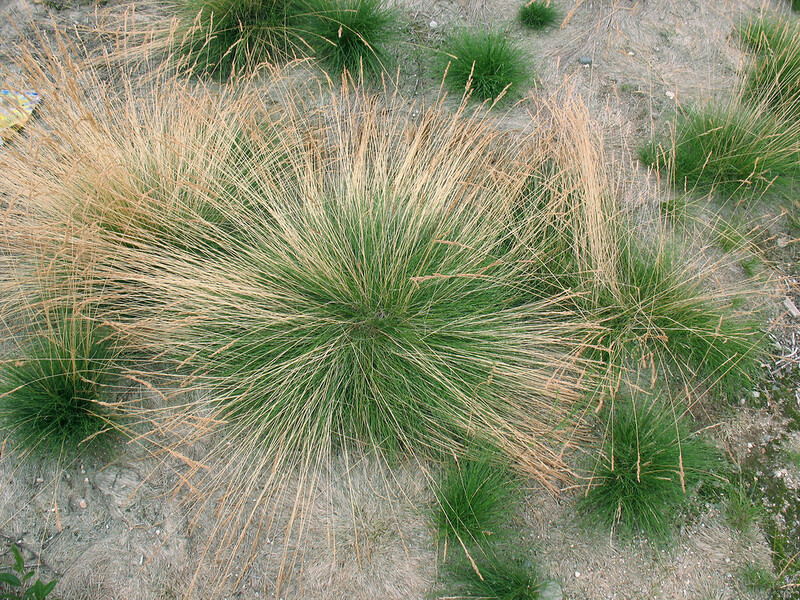 Festuca ovina var. 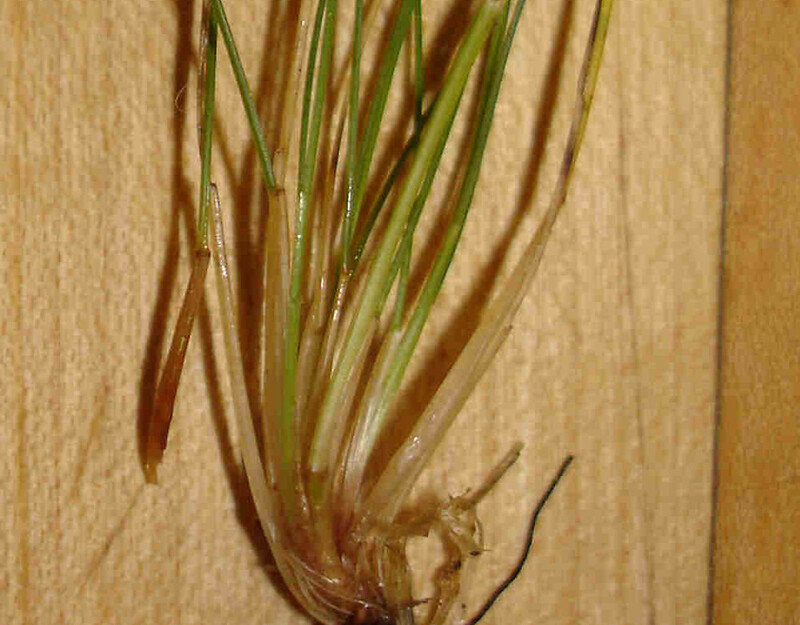 capillata (Lam.) 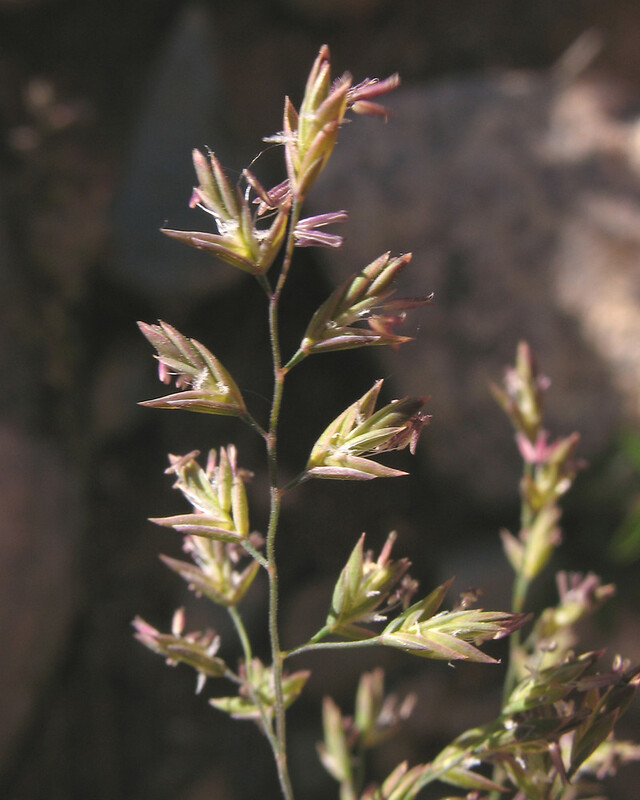 Alef. 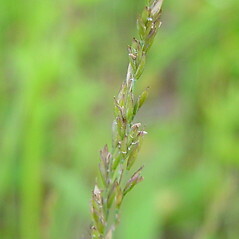 fine-leaved sheep fescue. 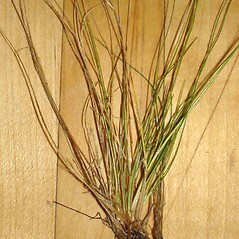 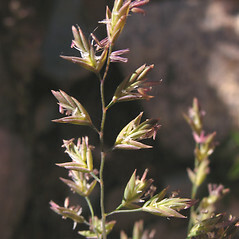 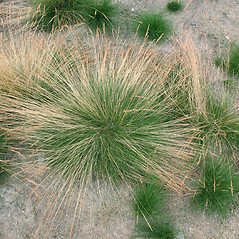 Festuca capillata Lam. 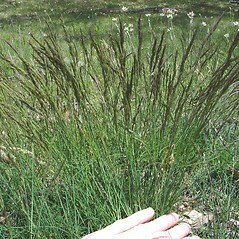 ; F. ovina L. var. 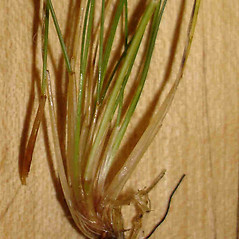 capillata (Lam.) 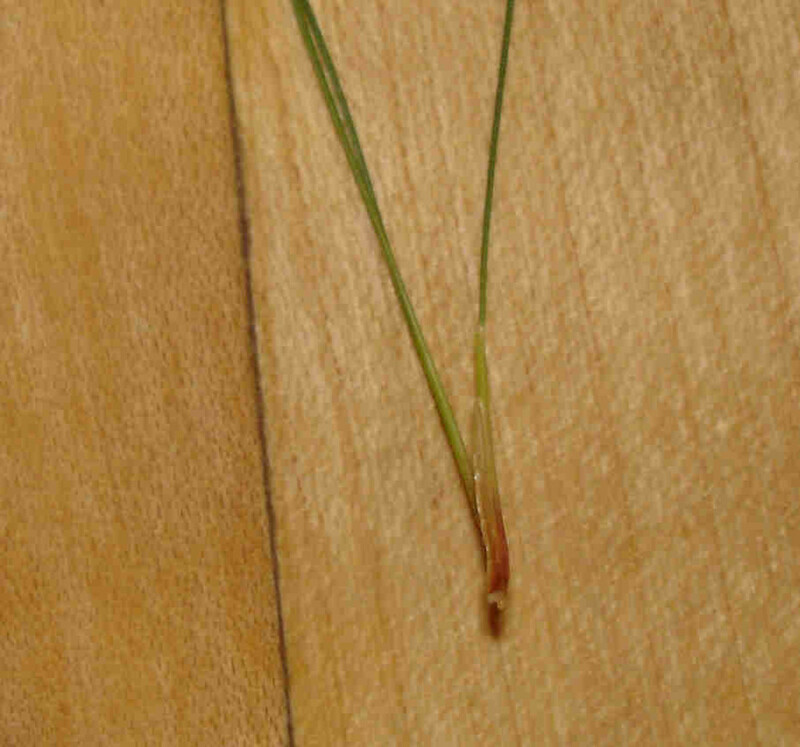 Alef. 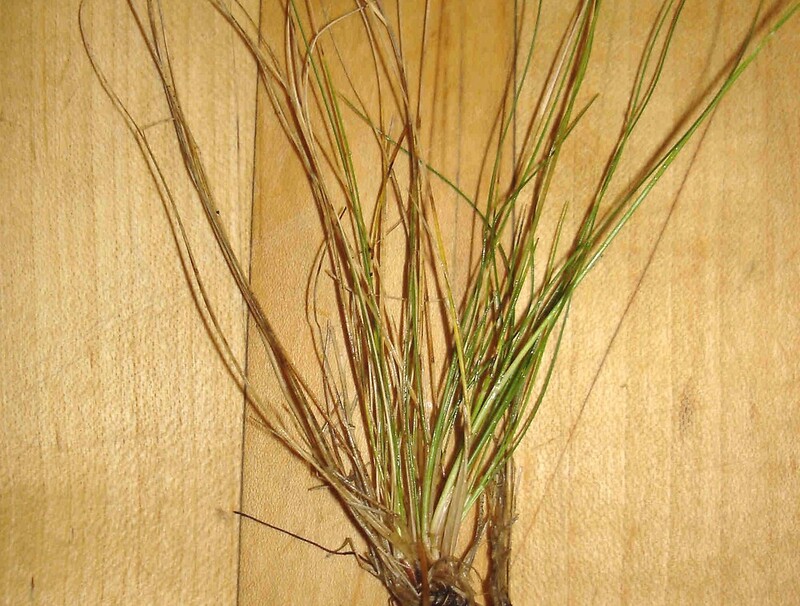 ; F. tenuifolia Sibthorp • CT, MA, ME, NH, RI, VT. Sandy soils of roadsides, fields, grasslands, and open woodlands.